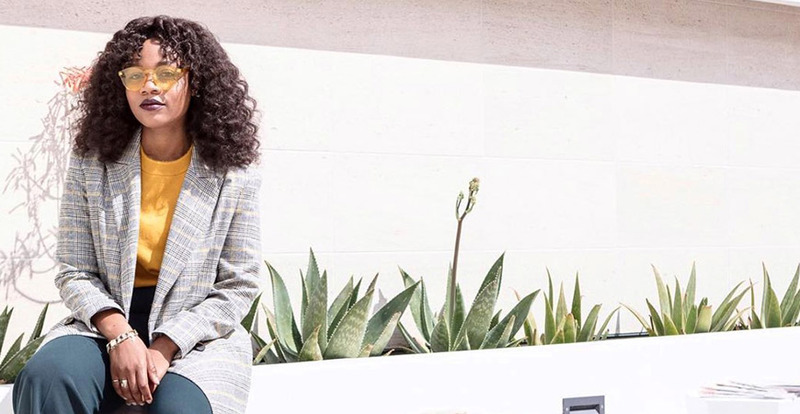 Alumna Shavone Charles heads global music and youth culture communications at Instagram. 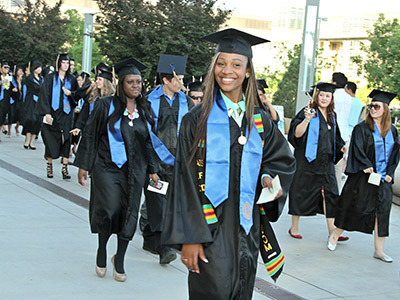 UC Merced is welcoming back its first alumni keynote speaker, Shavone Charles, to address December 2017 graduates at its first Fall Commencement ceremony on Dec. 16. Charles received her bachelor’s degree from UC Merced in literature in 2012. While on campus, she helped new students navigate through their first years on campus as a member of the Success Mentor Program. She organized the first African Black Coalition conference held at UC Merced in 2012. She participated in the UCDC program twice, and held internships at places like Google, BET Networks, Twitter, Capitol Hill and The Department of Justice. Charles received her bachelor’s degree in literature from UC Merced in 2012. After graduating, Charles spent the summer interning for Twitter. She was hired into a permanent position in music and consumer communications, where she was able to combine her passion for music and technology. In 2015, she moved to Instagram, where she now heads global music and youth culture communications. Despite her busy schedule, Charles still makes time to return to her alma mater to provide career advice to students. Eligible undergraduate and graduate students have until Nov. 9 to register to participate in the Fall Commencement ceremony at 11 a.m. Saturday, Dec. 16. I’m thrilled to return to the campus that holds many formative moments that have positively impacted my education and career.